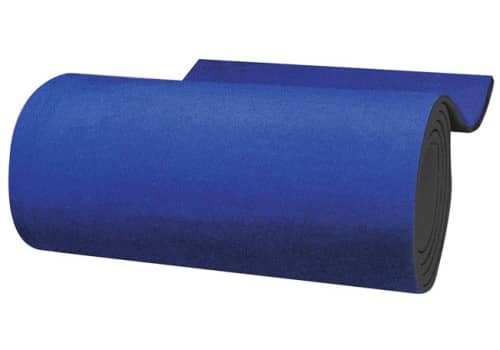 These plain (uncarpeted) and carpeted crosslink foam rolls are the ideal flooring system for permanent gymnastics flooring directly on the ground or on top of spring flooring. 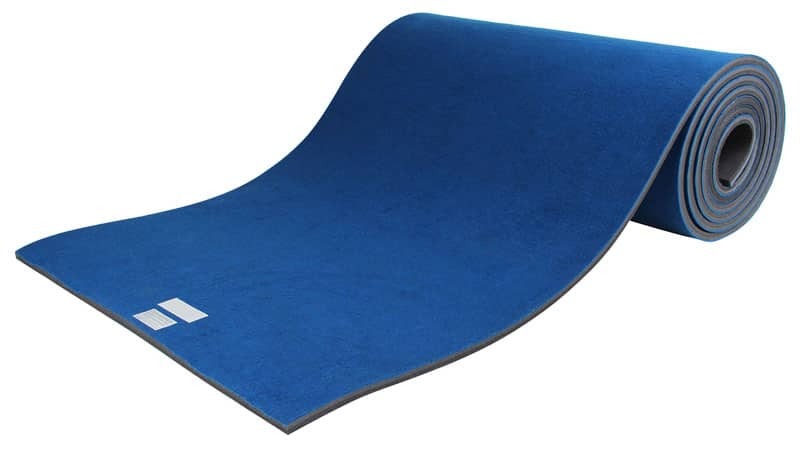 Use for floor routines and tumbling, both for practice and for competition. 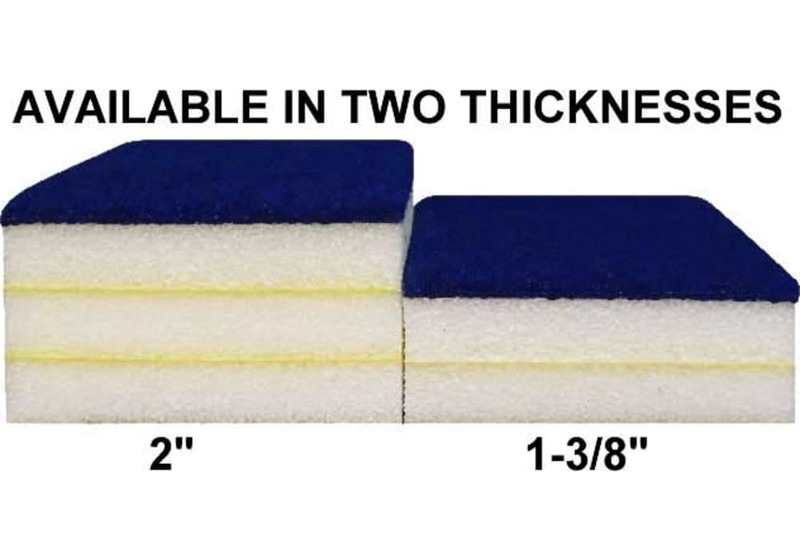 Each features top-quality crosslinked polyethylene foam. 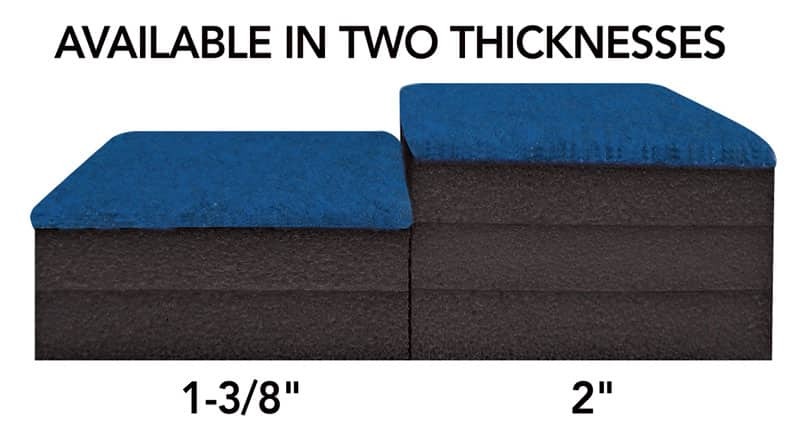 Uncarpeted (white foam) foam rolls are perfect for flooring systems that require a custom carpet top, thicker carpet top, or a non-carpet top layer. Please allow approx. 1-2 weeks for production and delivery for uncarpeted rolls.